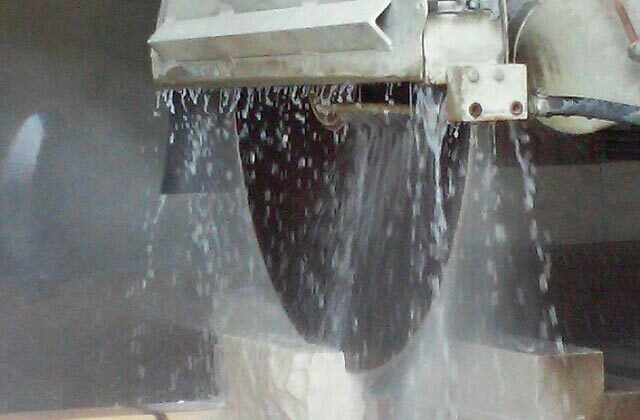 Our stone fabrication artisans love to take on custom projects that require a lot of “figuring out” and we take pride in our craftsmanship. We’ve worked with architects, home owners, artists, designers, and contractors from all over the country. If you have an idea for a project that involves stone, before you disregard it as a fantasy, call us. Let’s sit down and figure it out! 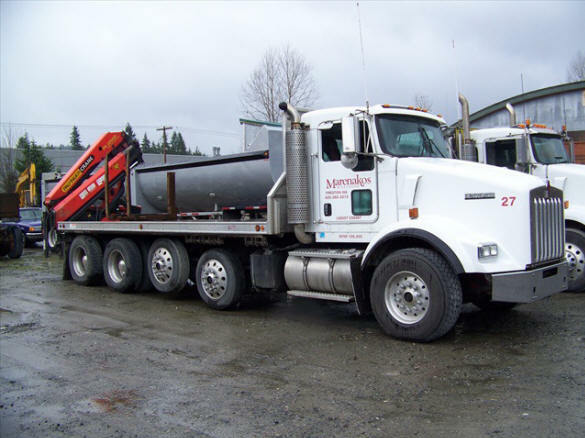 Marenakos offers several types of trucks for your delivery needs.